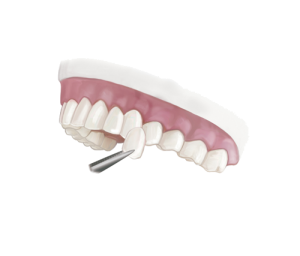 A portion of tooth structure may need to be removed in order to facilitate the veneer's proper fit, function, and appearance. The removal amount depends on how much misalignment exists. Once the teeth are prepared. a special camera (Omnicam) scans your teeth to create a three dimensional image. He then use that image to design and create your custom crown right here in the office. You don't have to go though the discomfort of impressions and a temporary un-esthetic veneers - simply wait a few minutes and leave with your new smile. 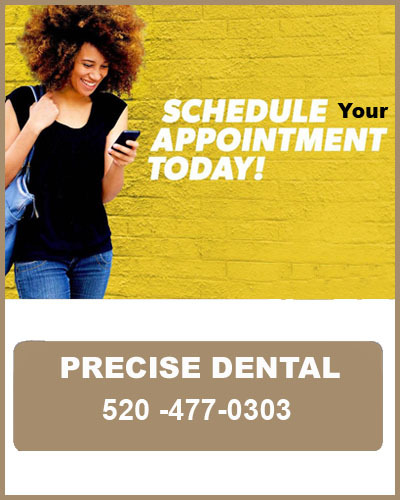 We understand that your time is precious, and that spending extra time in the dentist's office is not necessarily your idea of a good time. That's why we work to make your visits here comfortable and efficient, and provide the treatment you need in as few appointments as possible. We are able to help the process along by observing the latest technological advancements in the industry, and employing a team that is highly trained and experienced. Call today to schedule a consultation with Dr. Tanner to find out if porcelain veneers are your best path to a new beautiful smile.